The parameters within which young people live their lives have changed radically. Changes in education and the labour market have led to an increased complexity of the youth phase and to an overall protraction in dependency and transitions. Written by leading academics from several countries, this Handbook introduces up to date perspectives on a wide range of issues that affect and shape youth and young adulthood. It provides an authoritative and multi-disciplinary overview of a field of study that offers unique insight on social change in advanced societies and is aimed at academics, students, researchers and policy-makers. The Handbook introduces some of the key theoretical perspectives used within youth studies and sets out future research agendas. Each of the ten sections covers an important area of research – from education and the labour market to youth cultures, health and crime whilst discussing change and continuity in the lives of young people. 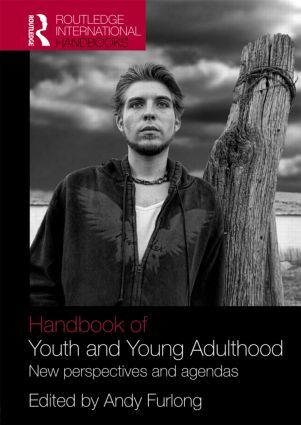 This work introduces readers to some of the most important work in the field while highlighting the underlying perspectives that have been used to understand the complexity of modern youth and young adulthood.